The Baby Shower Planners you’re looking for! A baby shower is a tradition which is much anticipated by couples. It is a moment of joy and happiness for the mother who is presented with gifts on this auspicious day. A big difference in the western concept of baby shower and Indian tradition is that the Indian ceremony is a religious ceremony to pray for the well-being of the baby. It is thus a much more important part of our culture. Becoming a mother is one of the most special and cherished experience in a woman’s life. And we at Birthday on Call make it all the more special with our customised services that will surely win your hearts. Both the parents wait for this big day. It is a day to welcome a new life with open hearts. We are the best Baby Shower Planner in Delhi with years of experience and a huge list of satisfied customers. We take care of the most important questions for you- Do you want a co-ed party or do you prefer a traditional baby shower? Do you know the gender of the child? How will the mom-to-be feel most honored by this showering of love? Make the occasion all the more special for the parents to be with an exclusive baby shower party organised by us. We help you with personalized invitations, party supplies, tableware and cutlery, gifts, accessories and decorations and all the other party needs to make the party a hit among all your guests. We provide services to suit all budgets and needs.Remember this is a shower of love, so we keep the focus on the happiness. We help you decide the venue- whether you want a private affair or yearn for an outdoor extravaganza. You could even have a pampering session if you want one. We also provide a great selection of games ideas, from silly to sweet and intellectual to action.Add a dash of magic with a special theme based baby showers party. Enjoy to the fullest with great games and yummy food. 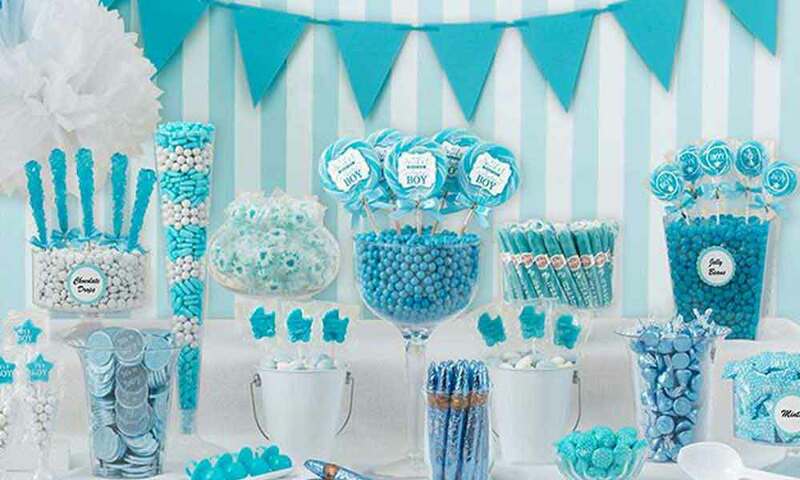 If you are looking for a Baby shower planner in Delhi, we are your one stop solution. Hiring a planner to serve as the day-of-coordinator can relive some of the additional stress that comes with setting up or hosting an event. We are also great at avoiding disasters, saving money, and offering clever suggestions to bring your theme to life. So, hire us and be our guest!